2017’s biggest hit will be arriving on Xbox One on December 12th. As it did on PC, PlayerUnknown’s Battlegrounds will launch as an Early Access title via the Xbox Game Preview program. 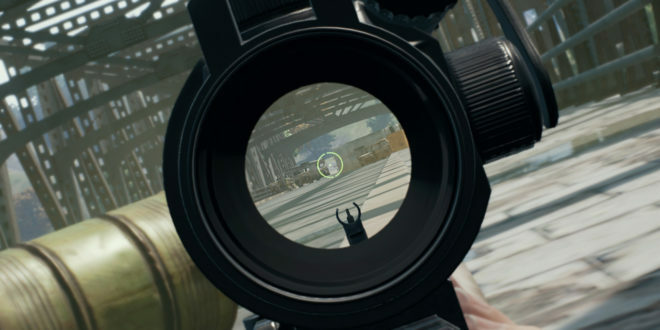 The Xbox version will arrive with vaulting enabled – a feature that is due to hit the PUBG PC test servers this week. It will not, however, include the game’s second desert map, which is now confirmed to be hitting PC alongside the full release. It’s not yet known when the map will arrive on Xbox. 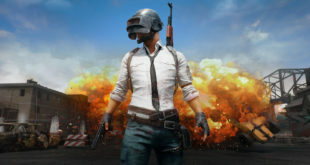 Speaking of the PC title, it has been confirmed that PUBG will leave Early Access on PC in late December. 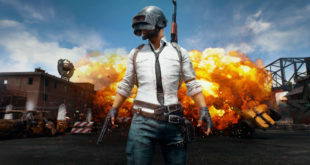 “This has been an amazing year for us and launching both 1.0 on PC and on Xbox through Xbox Game Preview are huge milestones for the team,” PUBG Corp CEO Chang Han Kim said. “I’m incredibly proud of how far we’ve come in such a short time, but I’m even more excited to say that we’re just getting started. Kim also added that “there are no plans to feature any in-game purchases in the Xbox Game Preview version”, following the complaints the game received after releasing some premium cosmetic DLC for the PC version. The Xbox version will, however, receive three exclusive cosmetic packs, which are described as “standalone offers available for a limited time”. The game’s creator Brendan Greene has elsewhere told Eurogamer that the game will cost the same on Xbox as it does on PC – £26.99.